Working in partnership with ARC Academy, we have recruited nine apprentice groundworkers who will undertake a brand-new one-year apprenticeship course from today (18 March). Over the last few months, Y Prentis and ARC Academy have been working closely with local contractors to deliver a groundworks apprenticeship course. This one-year course will provide nine apprentices with the opportunity to gain the necessary work experience while spending one-day a week at ARC Academy’s training centre in Treforest studying towards a Level 2 NVQ Diploma in Construction Operations and Civil Engineering Services and a BTEC Level 2 Diplomas in Construction Occupations. The course will cover a range of subjects, ensuring students learn the construction skills and working knowledge they need to work as a groundworker. They will also learn about health, safety and welfare within the construction industry and gain an understanding of different construction technologies. 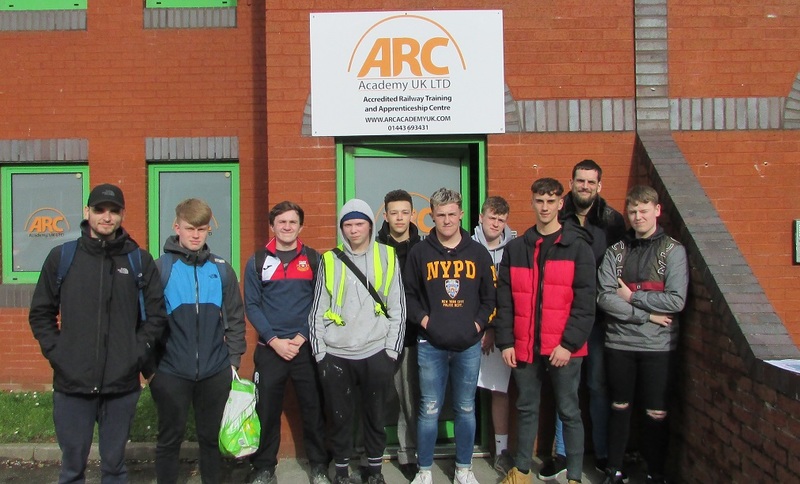 Last Thursday (14 March), the successful apprentice groundworkers got together at ARC Academy’s training centre to participate in a two-hour long group induction. The session provided them with all the essential information they need to prepare them for their first day on site. They also received brand new toolkits worth over £200 and all the essential PPE that their host employers require. 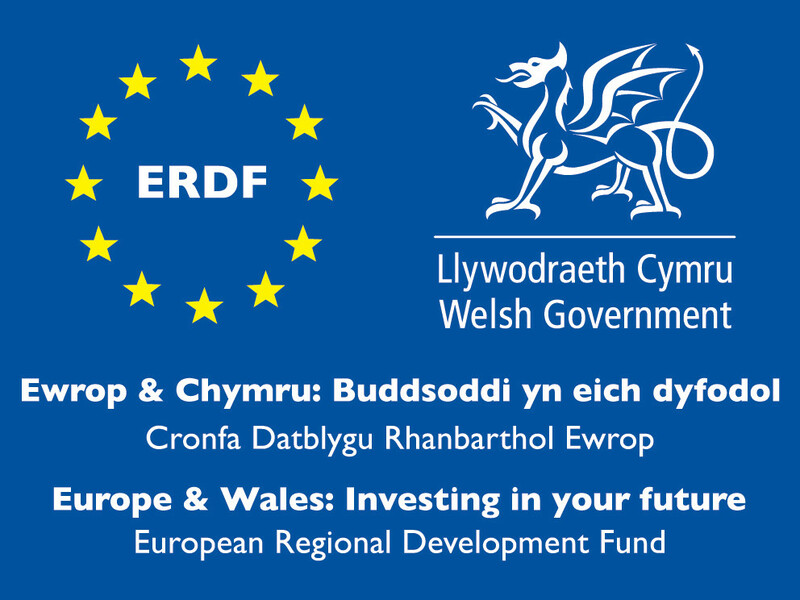 Apprenticeships will be carried out across the south-east Wales region with local contractors such as Bouygues, DT Civil Engineering, Horizon Civil Engineering Darlow Lloyd, Morgan Sindall and ASD Build. On successful completion of the one-year course, there will be the possibility of progressing onto an NVQ Level 2 in Plant Operations. For more information about our groundworks apprenticeships please email enquiries@yprentis.co.uk or contact us via our website.